Inhassoro is a small fishing village and is the closest mainland town to the Bazaruto archipelago with very easy access. 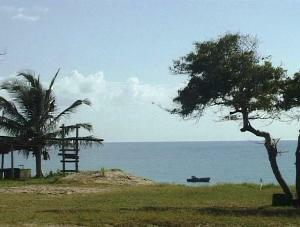 The village is about 95 km north of Vilanculos and can be reached with an ordinary vehicle. The islands shelter the sea at Inhassoro and small boats can safely launch in the calm seas. Hotel Seta is situated on the beachfront overlooking the Island in the distance. The hotel has a dining and entertainment area adjacent to well stocked bar set under large shady trees. Accommodation on offer consists of neat en-suite chalets and guests are catered for in the restaurant. 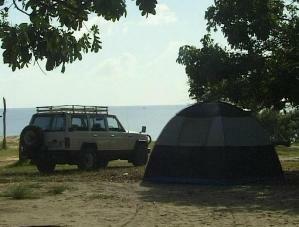 Hotel Seta also offers an impressive camping area set under beautiful old trees right on the beach. The campsite has running water, toilets and showers. Inhassoro offers a variety of water activities including deep-sea fishing, scuba diving, snorkeling, water skiing as well as charters to the islands.